And now we’re expecting Christmas again! 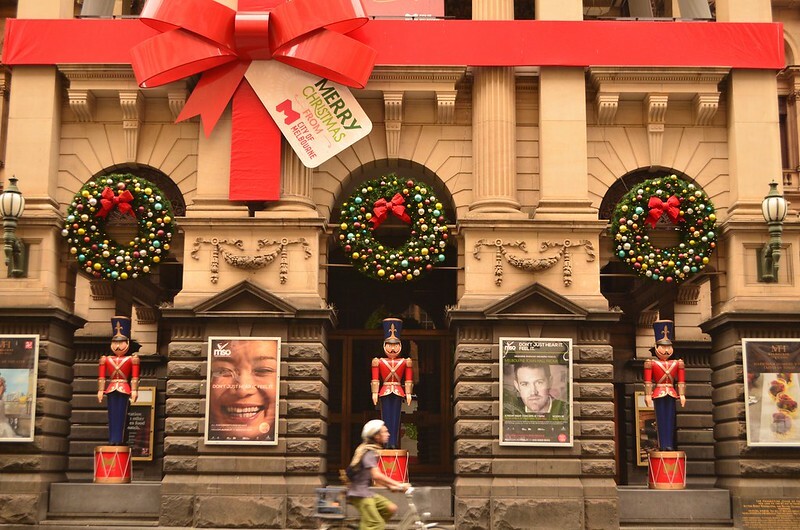 These are photos from last year when I spent Christmas holiday doing solo Oz trip. I took these two in Melbourne. 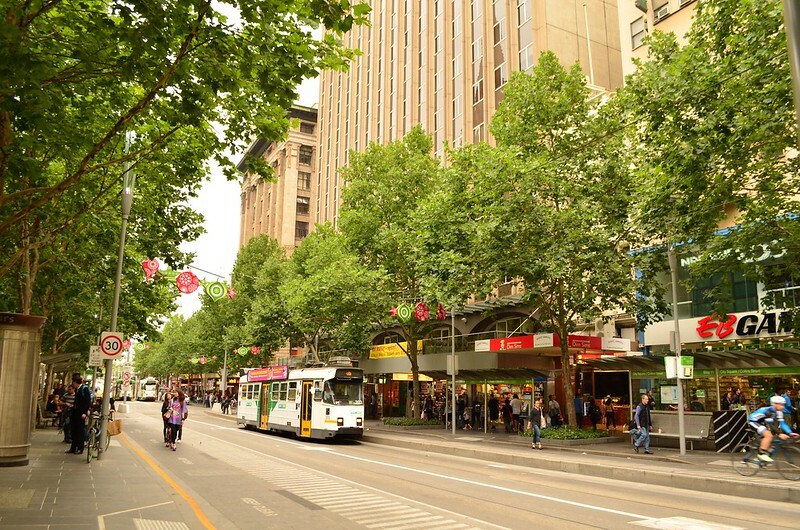 I remembered that I met Daniel ‘Qronoz’, Erik, and Yulia there, strolling around the super well-planned blocks of Melbourne City Center talking about an adventurous life abroad. Then I hopped to Sydney, meeting Beya and went to Bondi Beach enjoying rain and trying hard not to look awkwardly at those guys with beach wear and Santa hats. I met Elaine whom I really enjoyed talk with, that I still keep in touch with her and promise that I’ll tell her when I’m going to Singapore again. Funny that time can be felt so fast yet so slow at the same time. With all that I want.